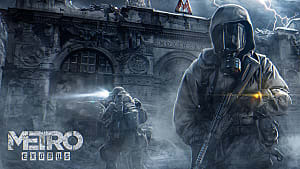 With Metro Exodus, 4A Games looks to expand the scope established by previous entries in its post-apocalyptic, first-person shooter franchise. Part of this expansion takes the game's action above ground into what has been described as an "open world," and a newly shared video sheds some more light on what exactly that means for the game. 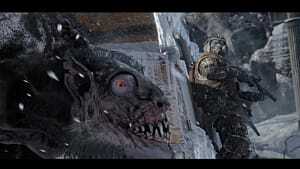 Recently, Polygon was given access to a portion of one of Metro Exodus' chapters and the online publication has since uploaded a video of parts of that experience. 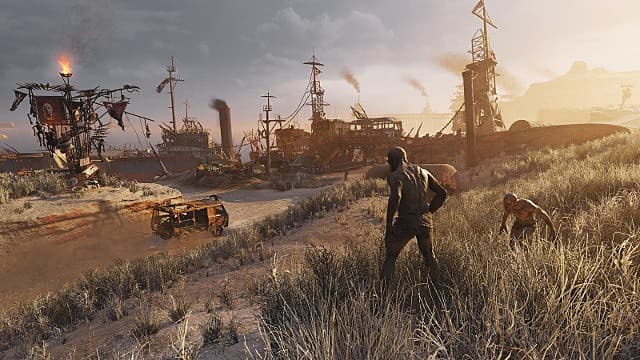 With the video, viewers get an opportunity to have a real look at how the game's open world has been realized, and, as Polygon notes, it appears to be "pretty desolate." 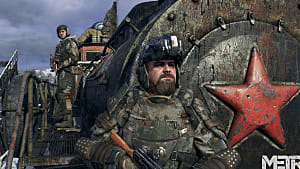 That is, Metro Exodus' open world does not seem to be filled with hordes of enemies or random events — things that are customary in many traditional open world RPGs. 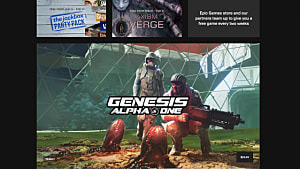 Instead, it appears to function as a vast and beautiful wasteland for players to navigate as they make their way to mission objectives and the familiar corridor-style gameplay the series is known for. 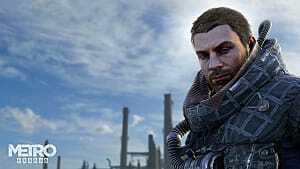 For some players, the term "open world" is sure to evoke a specific image, one that is closely aligned with games like those found in the Fallout franchise and The Elder Scrolls series. 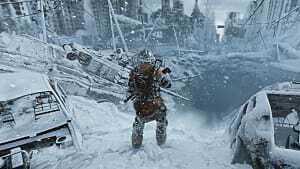 While Polygon's report does suggest that Metro Exodus will feature a navigable over-world that allows players to make choices about what location to visit next, this is not exactly in keeping with what can be found in these massive open world RPGs. 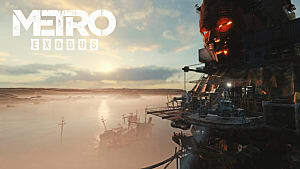 This information may leave some individuals that have been following the game's development cold, as the promise of an open world has certainly drawn new eyes to the franchise. 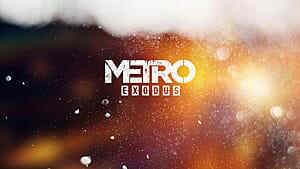 However, others may be happy to know that the next Metro entry is fundamentally sticking to its roots amidst the expanded gameplay options presented by its over-world. That said, Polygon's video only offers a brief look at the new first-person shooter, and, of course, the experience may vary throughout the game. 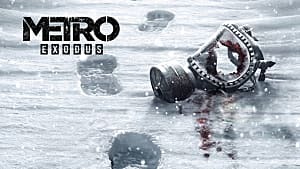 Fortunately for those looking for more details now, an ongoing behind the scenes documentary may just be the perfect opportunity to get a better understanding of Metro Exodus prior to its release. More details on the featured gameplay footage can be found on Polygon.